Learn the wonderful craft of crochet. Suitable for those who have never picked up a hook before or those who are finding it hard to learn at home. Learn how to hold the hook, all the UK Crochet stitches, how to work in rows and in the round. You will learn to make granny squares and join them to create your first project. 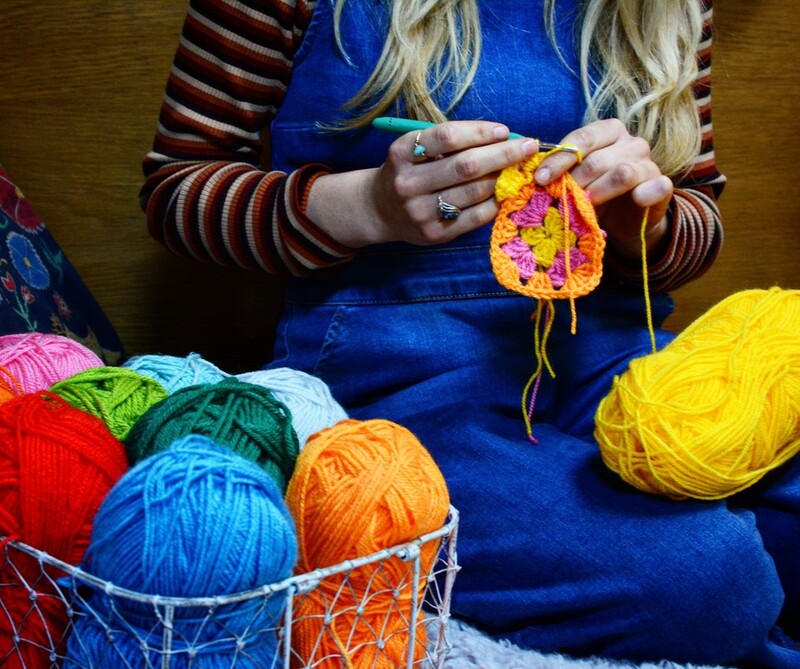 You will also have the opportunity to learn how to select your first chosen crochet project and be guided, with your learnt knowledge, to start your project and have the confidence to go away and finish it at home. This course will enable students to learn all the core skills in Crochet.